Valgrays is a small charity doing big things. 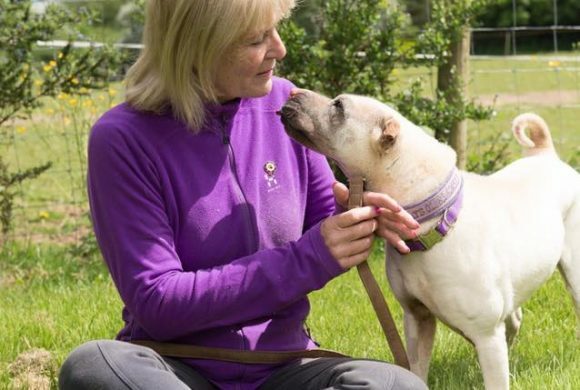 It is run by an army of volunteers who fit helping in around jobs, dogs & busy lives. See below who the main campaigners are within the Valgrays family. 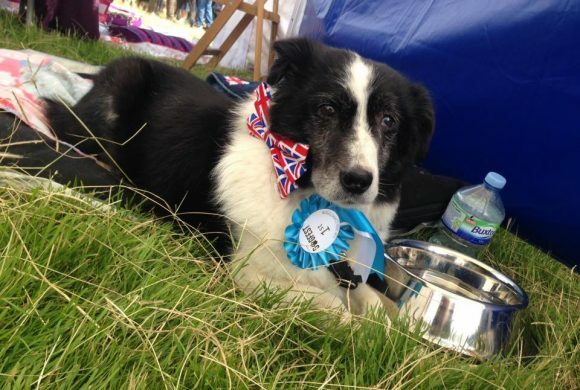 Valgrays Border Collie Rescue was established in 1978 and is a registered charity (number 1088503). 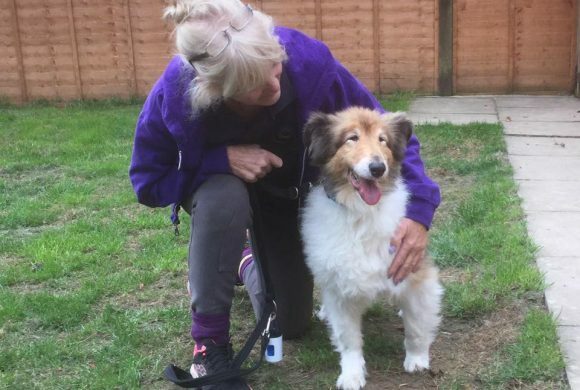 Valgrays Border Collie Rescue is based in, Surrey. All the Border Collies offered here have been assessed and all will be wormed and microchipped before going to their new homes. Neutering will be done according to the age of the dog involved. 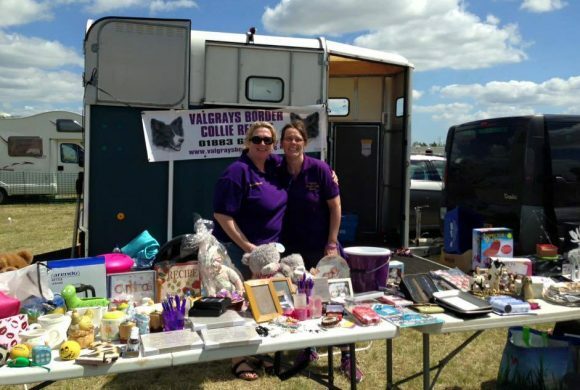 Valgrays is a ‘tiny’ rescue based around Val’s own property, we pride ourselves on being small and personal. We have many donate buttons throughout this site so please be kind with pennies and pounds – it will help us to help mans best friend. Thank you.